Guaranteed Rent – Sell Your Property Quickly For Cash! Are you struggling to let your property and would just like guaranteed rental income? Are you suffering late payments and need guaranteed tenants? Looking for a rent guarantee scheme? 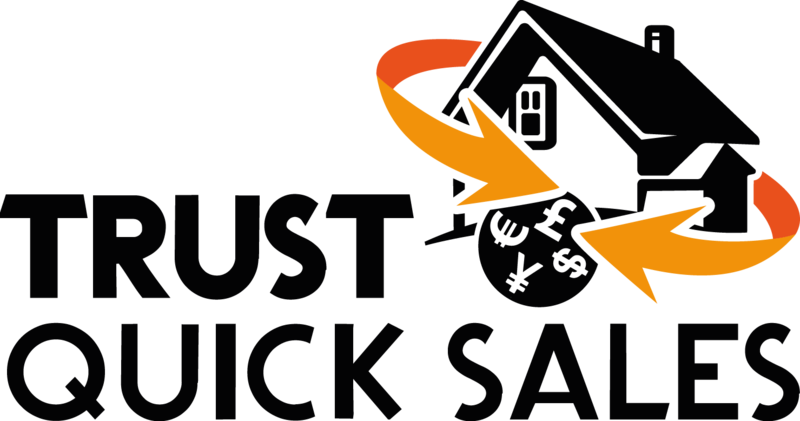 At Trust Quick Sales we can become your perfect tenant. 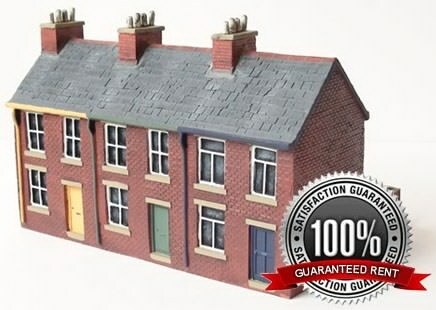 We will pay you a fixed guaranteed rent every month even if your property is empty. We take the stress of finding tenants and dealing with tenants away from you. With our landlord’s rent guarantee, you will be safeguarded from late payments, nightmare tenants and void periods. We will even maintain your property and do regular inspections to make sure the property is being looked after. We don’ t charge any fees on maintenance changes, so in most cases, with our rent guarantee you will end up better off than using a traditional letting agent. Over the past few years a lot has been said about the property market on TV and in the papers. However, very little has been said about the big problems that buy-to-let landlords face, and nothing has been said about guaranteed rental schemes that are the solution. Many amateur property entrepeneurs have flooded the market with empty rooms making it difficult for landlords to find tenants. Landlords have been turning to rent guarantee insurance, but this comes at a price of reducing their profits and isn’t the best solution. As you can see its much more cost effective and stress free than using a letting agent. If your thinking of getting a landlord insurance rent guarantee, please bare in mind that you insurance will not cover you if the rooms are empty because you are struggling to find a tenant. Landlord rent guarantee insurance only protects you against tenants defaulting and not paying their rent. With our rental guarantee you don’t need to worry about if a tenant is not paying, or even if you have a tenant at all because this will not effect your payment from us. The length of our contract can vary depending on your needs. You can opt for a short term contract of a few years, up to decades. Can you imagine getting rent guaranteed from your property for 10 years without ever having to check up on it, worry about basic maintenance or reckless tenants? It would be a dream come true for most landlords! You could start living your life again instead of having to sweat over thinking about managing your property. These are just a few of the issues which you may be facing. but there are many more reasons you might want to sell your home quickly!